You are currently browsing the archives for the tag 'CLASSIQUE Summer Fragrance'. 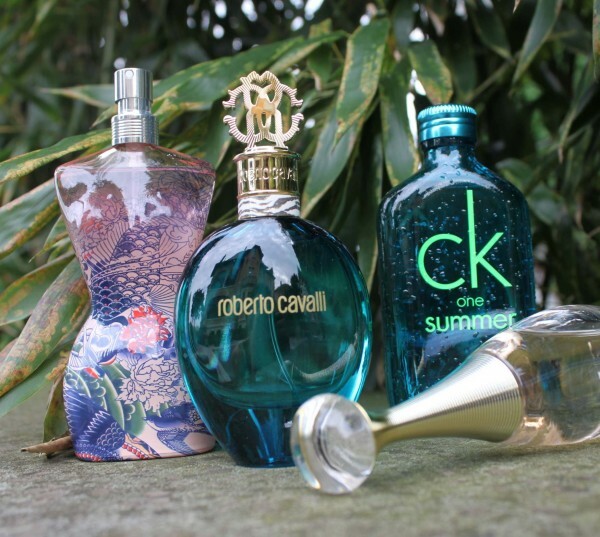 Whether you like floral, fruity, or the scent of the ocean itself, one spritz of these new fragrances will conjure up the sweet or refreshing smell of summer that is desperately needed during those cold and rainy days. 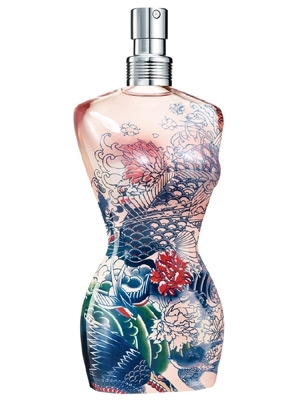 The design of this year’s summer limited edition of Classique is inspired by tattoos featuring carp motifs or koi tattoos. 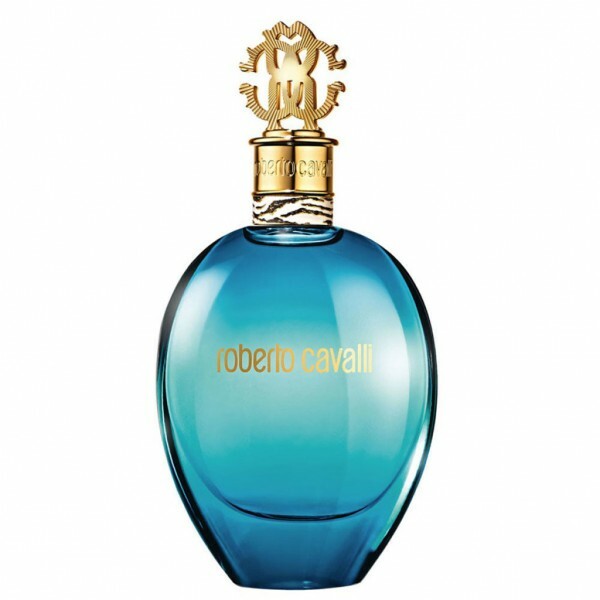 The very elegant turquoise successor to the Roberto Cavalli Eau de Parfum from 2012 is inspired by exciting nights in the Mediterranean. The perfect scent for a party on a yacht. This limited edition for 2013 offers an interesting combination of citruses, fruits, aquatic and aromatic notes. 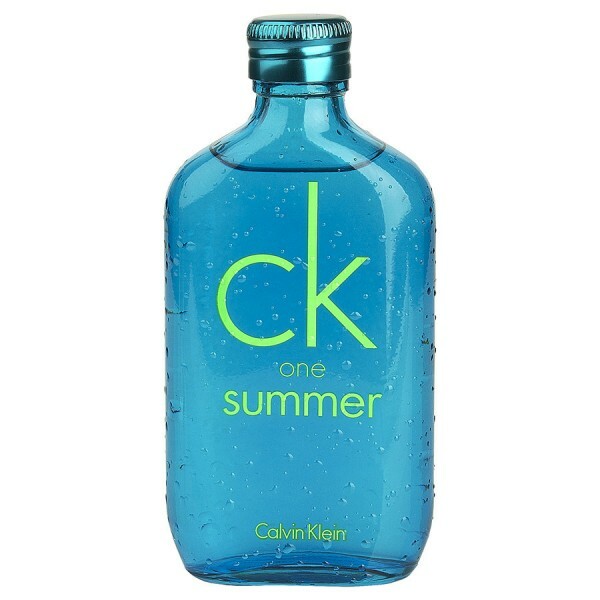 A wonderful refreshing scent for a hot summer day, like a splash from a waterfall. My absolute favourite for summer. 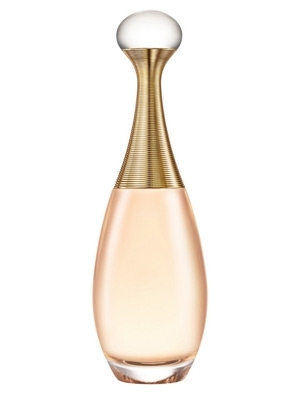 Like a gentle veil it leaves a sensual trail on the skin, very elegant and light.